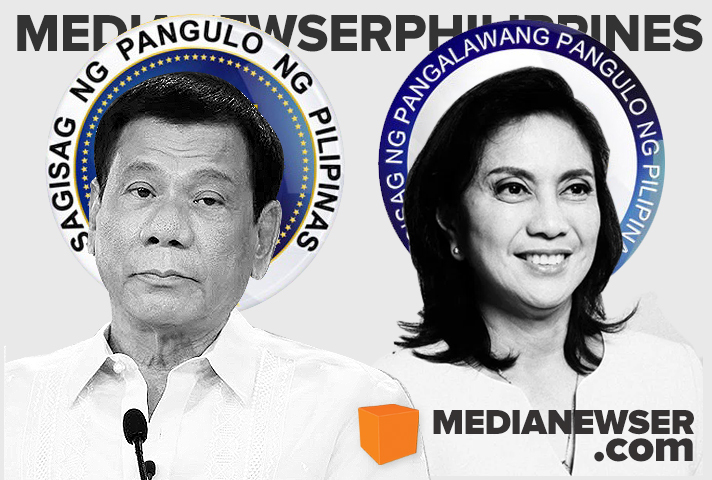 On June 21st, we conducted our preference poll, asking our readers where they would be watching the inaugurations of President Rodrigo Duterte and Vice President Leni Robredo — which took place just a week later. With more than 12 thousand votes cast, GMA-7's Panata Sa Pagbabago took the top spot with 38.29 percent of the vote. ANC: The ABS-CBN News Channel came in second with 16.74 percent. TV5, meanwhile, ranked third with 13.28 percent, while ABS-CBN's Ang Panunumpa: Pangako sa Pagbabago secured the fourth spot with 12.11 percent. The rest of the networks — CNN Philippines, GMA News TV, Bloomberg TV Philippines, PTV — were all in single digits. Mel Tiangco and Jessica Soho anchoring GMA-7's 'Panata sa Pagbabago' coverage. Aside from topping our poll, both the Kapuso Network and the Kapamilya news channel scored positive feedback from our readers, with many praising the way they handled their respective coverages, and how their anchor teams performed during the inauguration day. "GMA-7 redeemed itself from this coverage. Ang gagaling nila Mel and Jessica pati na rin sila Igan," wrote one of our readers. "Also, I agree, ANC continues to be the best news channel. Ang gagaling nila Cathy Yang, Nancy Irlanda and David Celdran. These are journalists you can count on anytime." Another commenter by the name Aldous, posted: "GMA-7 delivered the best coverage for me. Mel Tiangco and Jessica stood out from the rest. But also have to admit, ANC had a very commendable line-up. Nancy Irlanda and Cathy Yang, as well as David Celdran and Ron Cruz all performed beyond expectations. CNN Philippines's was lacking. It was all Pia and Pinky, where are the other capable anchors like Amelyn, Claire and Karen?" 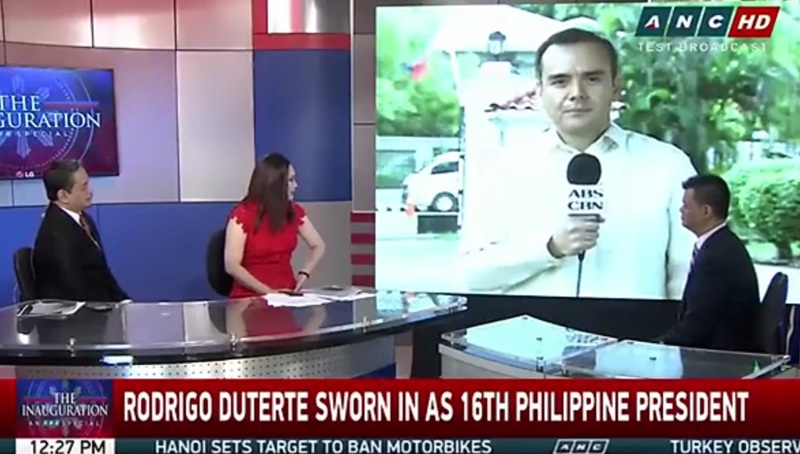 Of particular note, some of our readers questioned the exclusion of some of CNN Philippines anchors in their coverage, while some were critical of Ted Failon's commentaries during the ABS-CBN coverage. A commenter by the name Henry, posted: "I like GMA-7's coverage kasi walang komentaryo masyado while ongoing yung ceremony. Sa ABS-CBN ang ingay ni Ted Failon, puro papuri kay Digong, halatang fan na fan siya. Sa ANC, I also saw portions of Cathy Yang leading the coverage and Karen Davila's interview with Teofisto [Guingona]. CNN Philippines was lackluster for me. It didn't even have Karen Jimeno or Claire Celdran. Puro Pia." 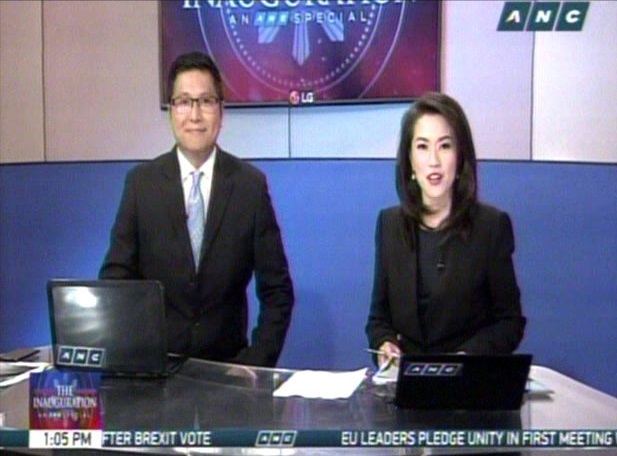 A certain Jeff Tan echoed that sentiment, writing: "I watched ANC's coverage and Cathy Yang was flawless. She totally killed the coverage. Too bad I have to leave midway through her coverage. She rocks! GMA was very good too. And I agree with many readers here, ABS-CBN's should have been anchored by those with no political leanings/biases. It should have been Alvin and Lynda or Karen and Stanley Palisada, not Ted Failon." Our poll ran from June 21 to July 1 and accumulated a total of 12,389 votes. Feel free to share your thoughts on the results of this poll by posting your comments below or on our Facebook page. You can also tweet us @medianewserphil.